User-centered product managers use productboard to capture user insights that help them make products people want. 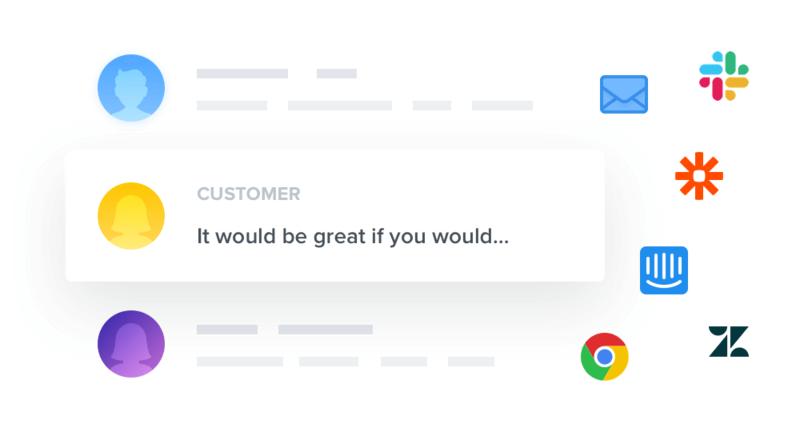 It’s easy for product managers to claim we have empathy for users, but if our user inputs are scattered across tens of systems from Evernote, to email, to Google docs, we’re not in a position to best serve our users. 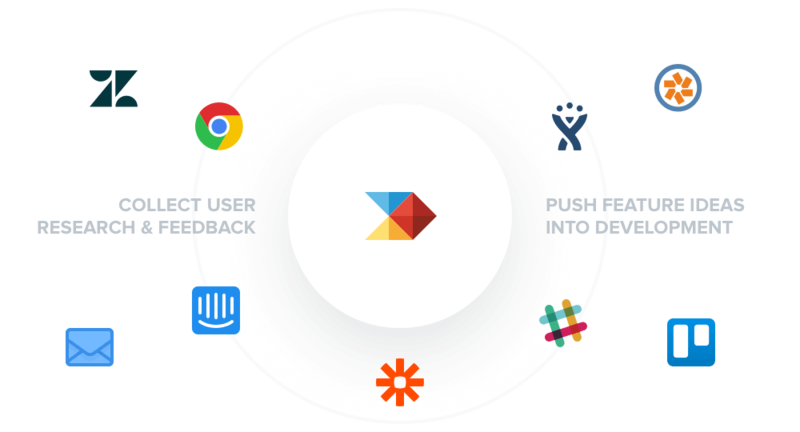 productboard offers a framework for ensuring your team builds products that delight. 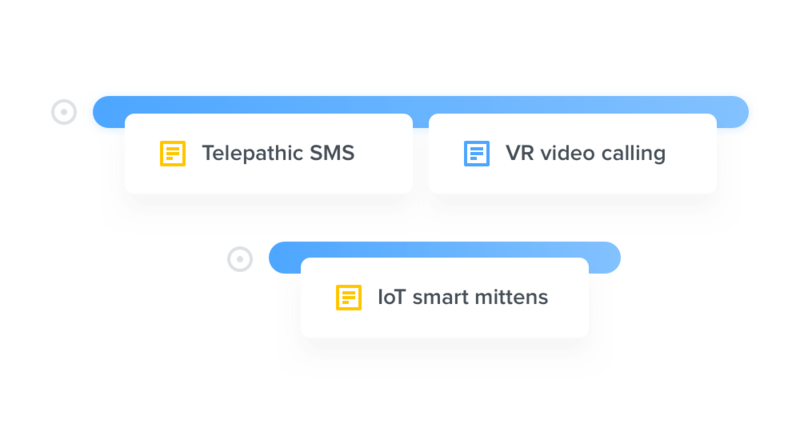 productboard takes the place of a number of solutions you may have previously used to capture user feedback, organize feature ideas, design effective roadmaps, and engage your customer community. 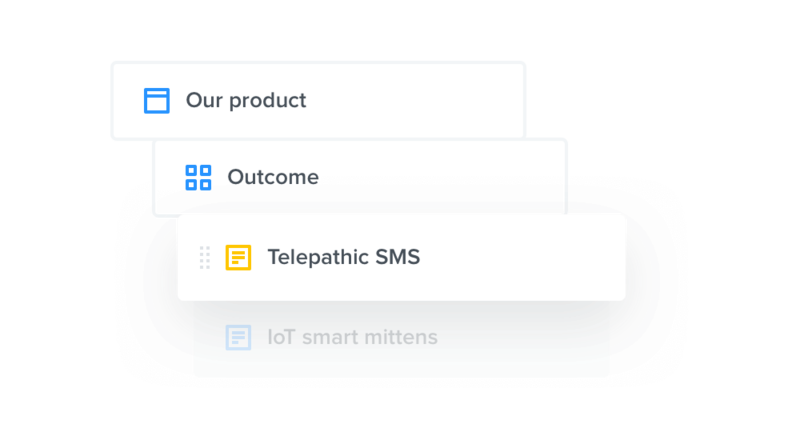 Preserve existing workflows using productboard’s integrations with popular customer touchpoints like Zendesk and Intercom and dev planning tools like JIRA, GitHub, Trello, and Pivotal Tracker.